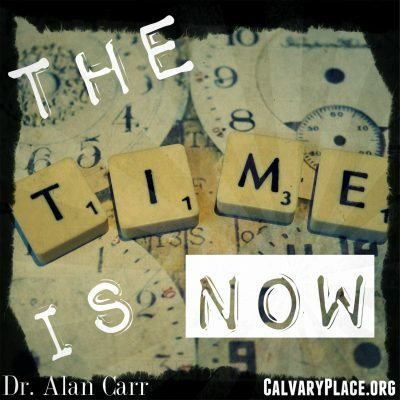 Genesis 45:25-28 Dr. Carr visits with Jacob as he draws to the end of his life for some awesome scenes. 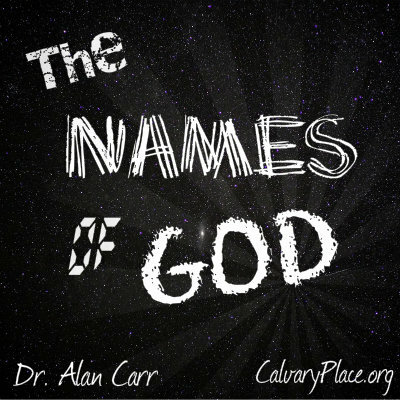 Dr. Carr begins to close the series on Jacob: The Testimony of a Transformed Life in this sermon. 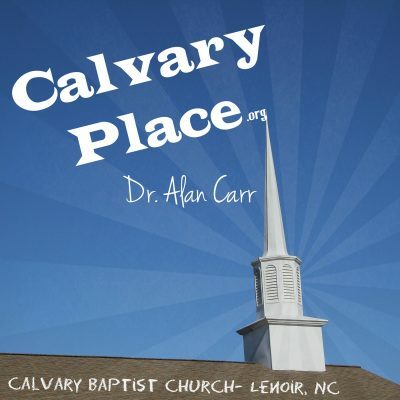 2nd Corinthians 8:9 Dr. Carr preaches an uplifting message about God’s Grace in our lives.